Beth joined EAC in the Spring of 2000, as EAC’s Intake Specialist/Network Manager Assistant. In 2007, Beth was promoted to Business Relations Coordinator. Then, in 2010, she was promoted to Practice Manager. 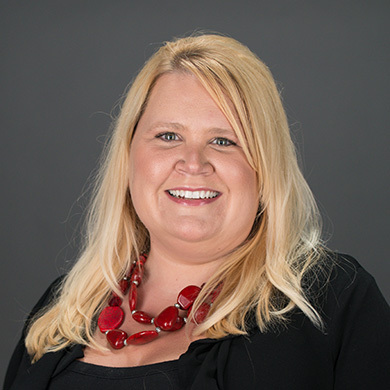 In her capacity as Practice Manager, Beth is responsible for administrative support activities and systems for EAC, including intake supervision, support and development of marketing, billing and accounting services, coordinating training activities, website maintenance and office technology. Beth enjoys spending time with her husband and daughter. Outside of work, she keeps busy volunteering for Girl Scouts, scrapbooking, photography, painting, and baking. She also enjoys exploring the natural beauty of Northern Michigan.